The Israel Museum taking up an astounding 20 acres and is one of the worlds leading art and archeology museums. The museum has within it around 500,000 individual artifacts, with none perhaps as visited or inspiring as the legendary Dead Sea Scroll. The Dead Sear Scroll is a collection of 972 texts believed to be written between 150 and 70 B.C. The scrolls are displayed, along with other historical texts, in the Shrine of the Book. Renovated in 2010 the museum gives lovers of history an even deeper way to connect with the cultural milieu that comes from Jerusalem. Cost to enter the museum is around $13 US dollars for adults. 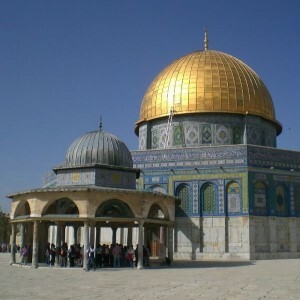 Temple mount is one of the holiest sites in both the Muslim and Jewish faiths. Jews believe that the temple mount is the location of the divine presence on earth and is the source of the dust that god used to originally create Adam. 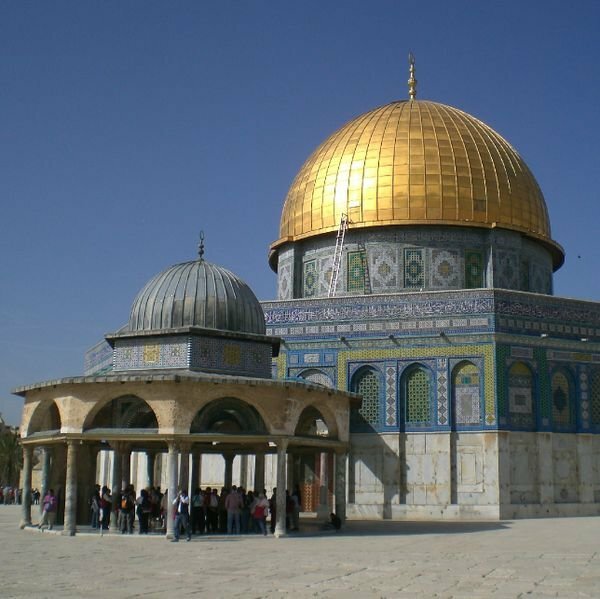 Muslims believe that temple mount is where Muhammad made his ascent into heaven. More distinctly Muslim, the Dome of the Rock is golden topped structure on Temple Mount where Muhammad prayed with Gabriel. This is said to be the exact location of Muhammad’s ascension to heaven. While here you should also pay a visit to Al Aqsa Mosque, one of the most holy mosques in the entire Muslim world. The Temple Mount visiting times vary; you must receive permission from the guards to enter the grounds which requires that your legs and shoulders are covered. Entry to the Dome of the Rock and the Al Aqsa Mosque costs around $10 US dollars. In accordance with Muslim tradition in order to enter either site you must remove your footwear.